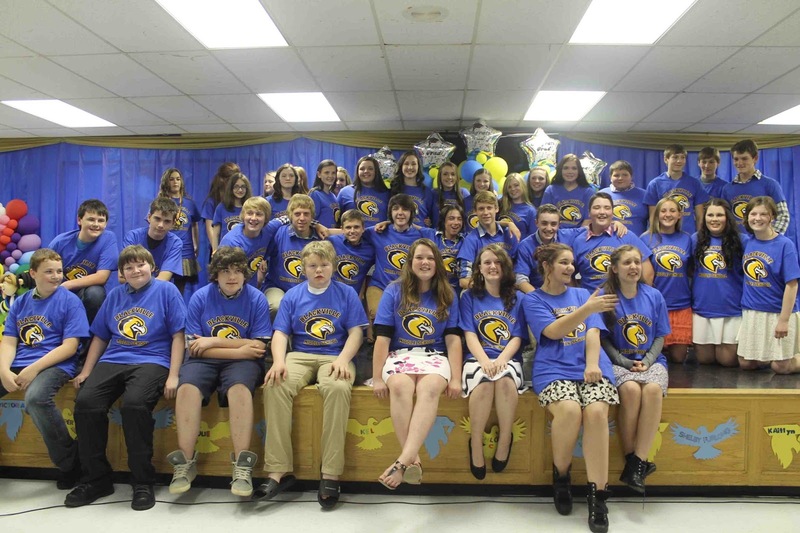 upper elementary on June 9.
voted on by the grade 8 students themselves. The elementary and middle school staff thanked everyone for coming and also thanked high school students from next year's graduation class who served the meal. 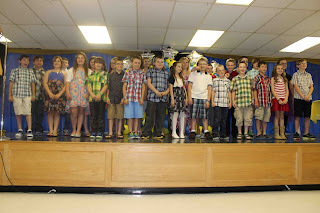 Special thanks also went to Andrea Donahue for decorating the cafeteria for the event and the elaborate balloon decorations were made by Annie Simoneau, mother of Grade 5 student Kendra Simoneau. 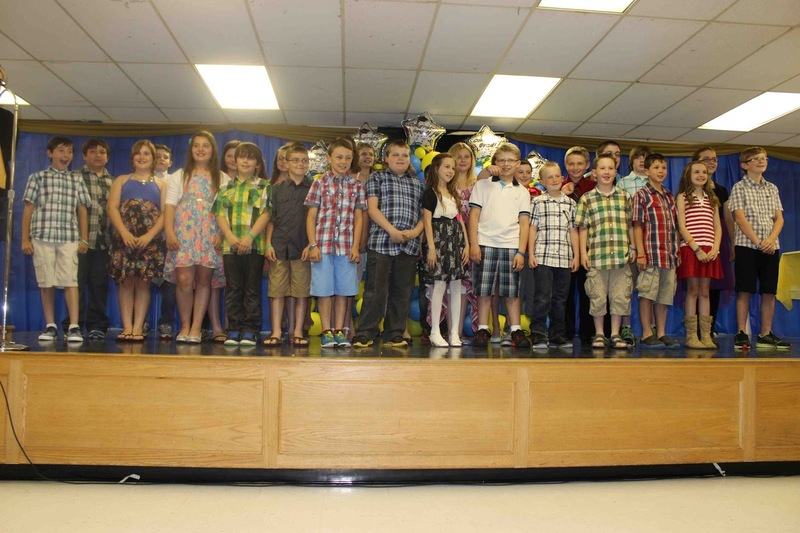 To see more photos from the grade 5 banquet, click here. To see more photos from the grade 8 banquet, click here.